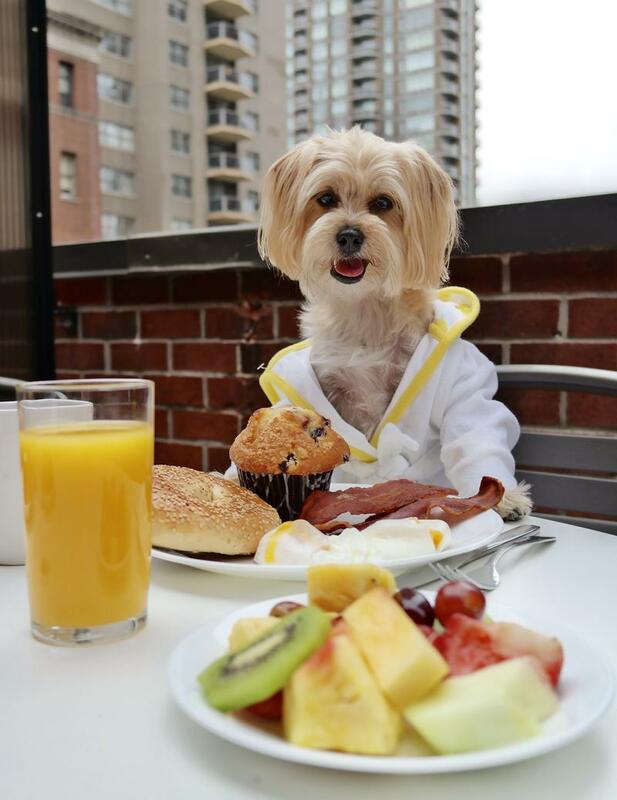 Rambo the Puppy, who has over 300 thousand fans on Facebook, enjoying some room service. 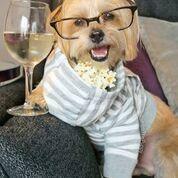 Rambo loves a night at home watching Muttflix. The state was in the heat of the trial of John Edwards when an unexpected ray of sunshine appeared – Rambo. 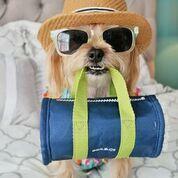 He’s the Maltese-Yorkie mix who took his morning walk past the news crews camped outside the courthouse. While the Edwards case played out inside, Rambo and his momager Courtney were outside building friendships with the press. 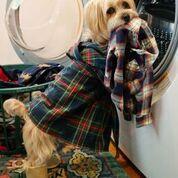 Rambo got his first TV interview on WFMY, where he was deemed the unofficial mascot of the trial. After the trial, Courtney decided to start a Facebook page to stay connected to Rambo’s new friends. Six years later Rambo now has over 300 thousand followers on Facebook and is on several Very Important Puppy lists. Rambo and Courtney join guest host Anita Rao to talk about becoming a social media influencer. How are traditional brands impacted by this wave of organic social media influencers? Sridhar Balasubramanian is the Roy & Alice H. Richards bicentennial distinguished scholar and professor of marketing at the University at Chapel Hill's Kenan-Flagler Business School and he joins the discussion to explain how established brands are adapting to this new evolving medium. Popularity is often a concern for teenagers, but research shows it also influences life outside the high school cafeteria. Children as young as four years old can identify their most popular peer, and one’s popularity growing up can even predict his or her lifespan. 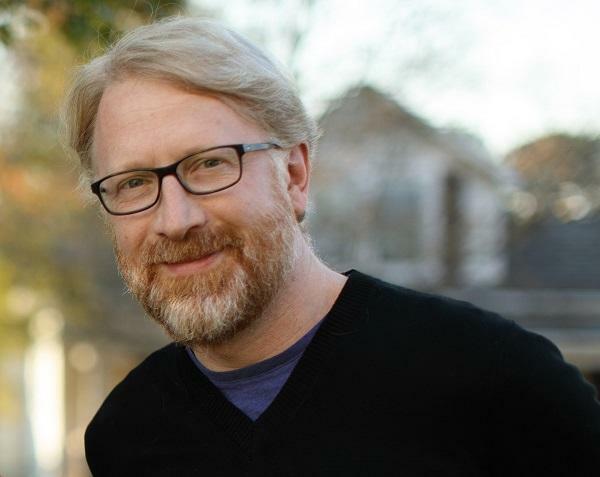 Guest host Anita Rao talks with psychology professor and writer Mitch Prinstein about his new book, 'Popular: The Power of Likability in a Status-Obsessed World'. 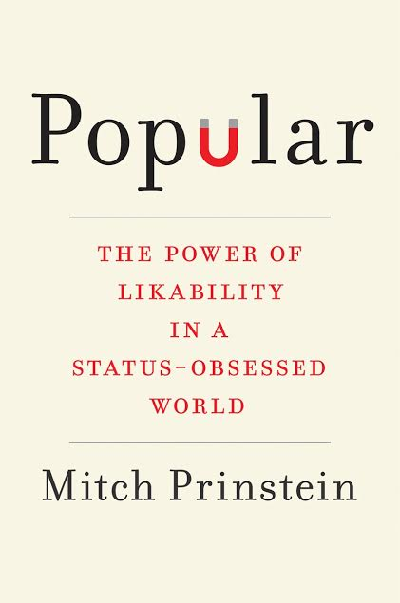 In the book “Popular: The Power of Likability in a Status-Obsessed World” (Penguin Random House/2017), Mitch Prinstein teases apart the distinction between two different types of popularity: likability and status.